Neon Jump Night is Rockin’ Jump’s exclusive after-dark jump experience from 8:00pm to 11:00pm. Our price per jumper is $27.00 for 3 hours. Our park features special strobes and black-lights along with all the top hits to make your night memorable. Make sure to wear white or glow-in-the-dark outfits to better stand out! Whether you are dancing, jumping, or just enjoying a night out with friends, Neon Jump Nights is sure to light up your night! $27.00 Per Person – Includes Neon Night Glow T-shirt! 3 hours every Friday and Saturday night from 8:00pm–11:00pm! 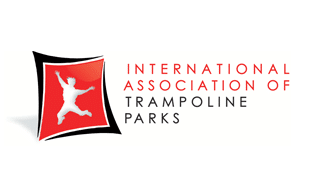 Signed waiver* by parent or legal guardian is required. Please read below for details. To maintain a safe and clean environment, participants must jump in our reusable ROCKIN’ SOCKS for $3.50. 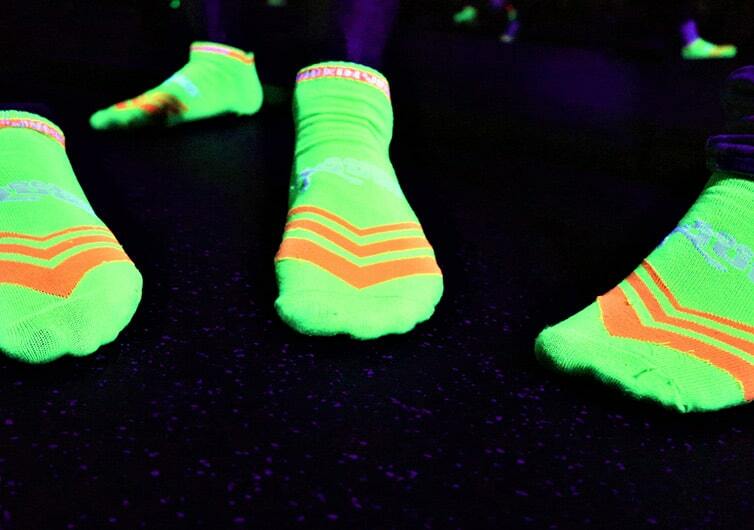 For safety reasons outside socks are not allowed within the Rockin’ Jump Orange County indoor trampoline park.